I am a bodybuilder and sports nutritionist and have been involved in the Fitness and Nutrition industry for more than 25 years. I began weight training at the age of 15 in 1985 and competed in my first bodybuilding competition in 1988. Since then, I have been continuously involved with the Fitness industry as a competitor, trainer, competition promoter, judge, and industry professional. I was the Director of the World Natural Sports Organization from 2008 to 2011, and served as the head judge for the WNSO World Natural Bodybuilding Fitness, Figure, and Model Championships in Las Vegas in 2010 and served on the judging panel for numerous national and world level bodybuilding and fitness events across North America from 2008 through 2011. I was the Director of Marketing and Events for the supplement company ALR Industries from 2006-2008 and was the Editor in Chief of the FAME Fitness and Health Magazine in 2008. 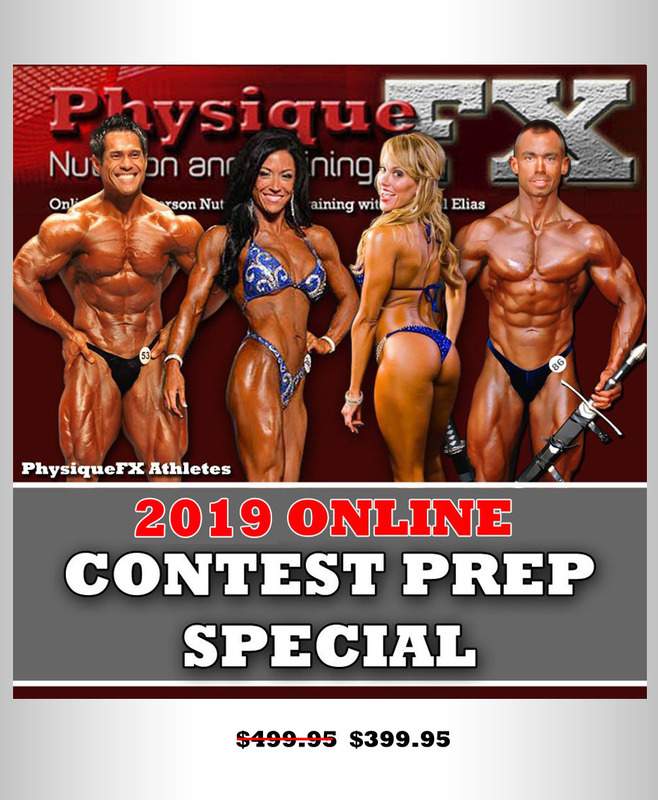 I authored the chapter on Female Contest Prep in Author L. Rea’s book “Building the Perfect Beast, Naturally” and have had multiple nutrition, training and contest prep articles published in print magazines and online over the past 10 years. 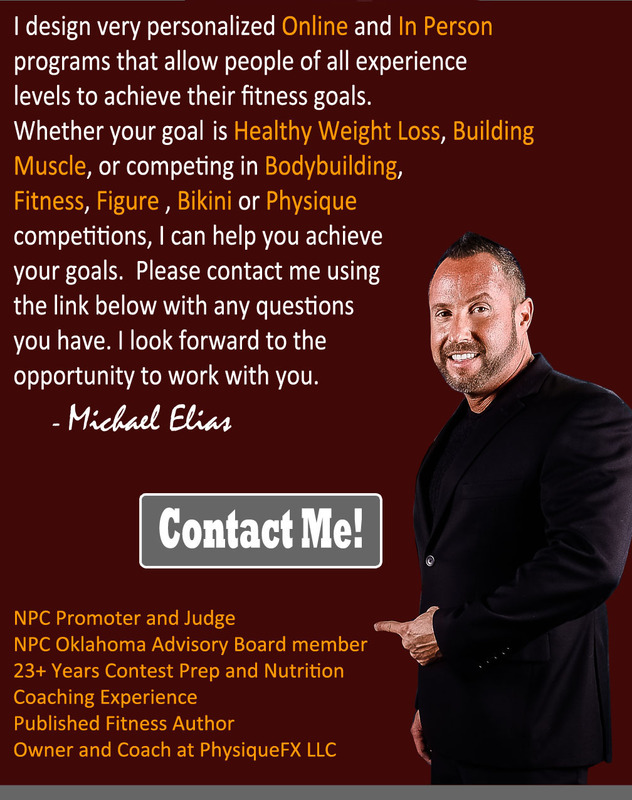 I am currently an NPC judge and promoter and I put on two NPC shows in Oklahoma each year – the NPC Battle of the Bodies in Tulsa in May, and the NPC Heartland Classic in the OKC area in October. I also work with the promoters of the Oklahoma Championships, Showdown of Champions, and OKC Grand Prix to help put on those shows each year. 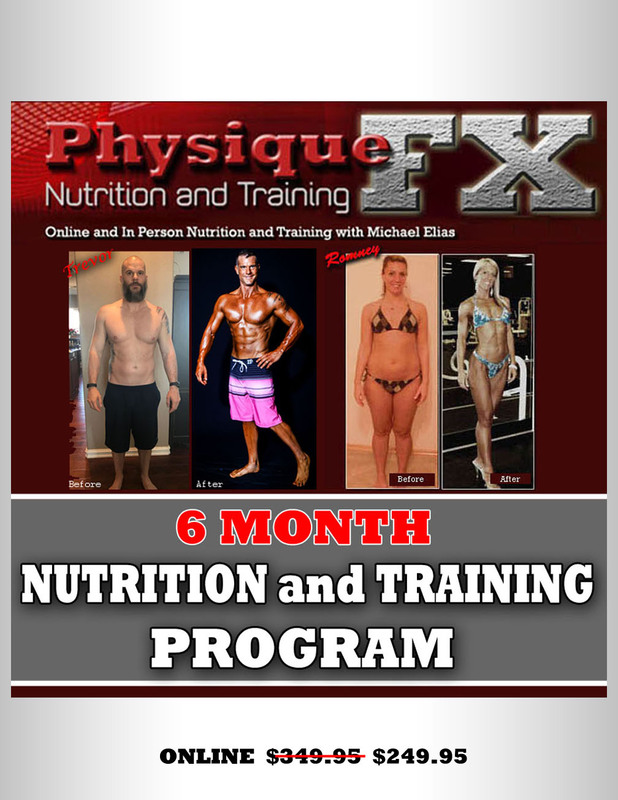 I have been working with athletes, bodybuilding competitors, and non athlete clients since 1990 designing nutrition and training programs and have worked with literally thousands of clients over the past 3 decades. I currently work as an online nutrition coach and online contest prep coach, working with clients all over the United States and the World, as well as working with clients in person in Tulsa, Oklahoma. 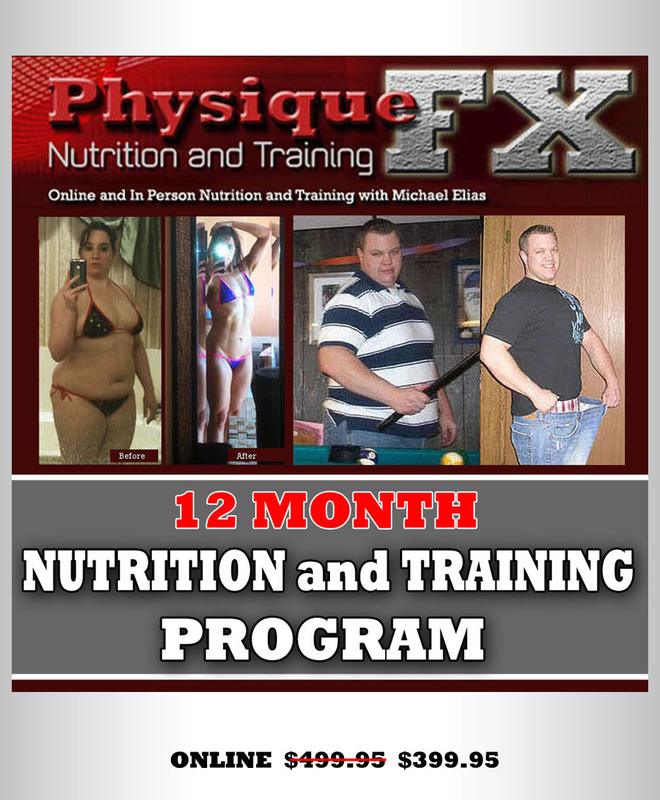 I design very personalized Online and In Person programs for general weight loss or weight gain, sport specific training programs for athletes of all sports, and offseason and contest prep programs for Bodybuilding, Fitness, Figure, Bikini, Men's Physique, Women's Physique, and Model competitors. 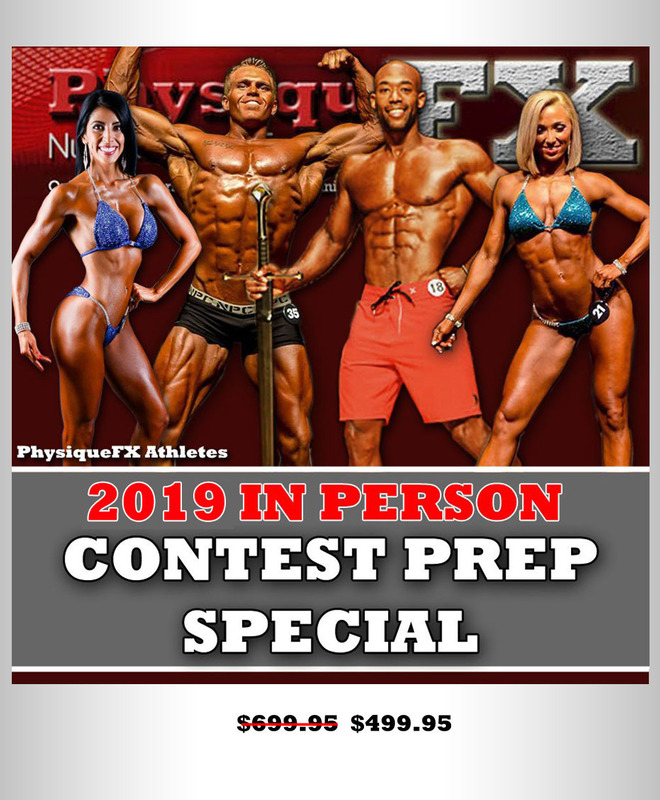 I coach athletes at all levels of competition, from first time competitors, to State and National Level champions, to Natural Pros, World Champions, and IFBB Pros. I have more than 2 decades experience coaching athletes for both Natural and Open competition and I am an expert in the supplement protocols for both Natural and Open athletes. 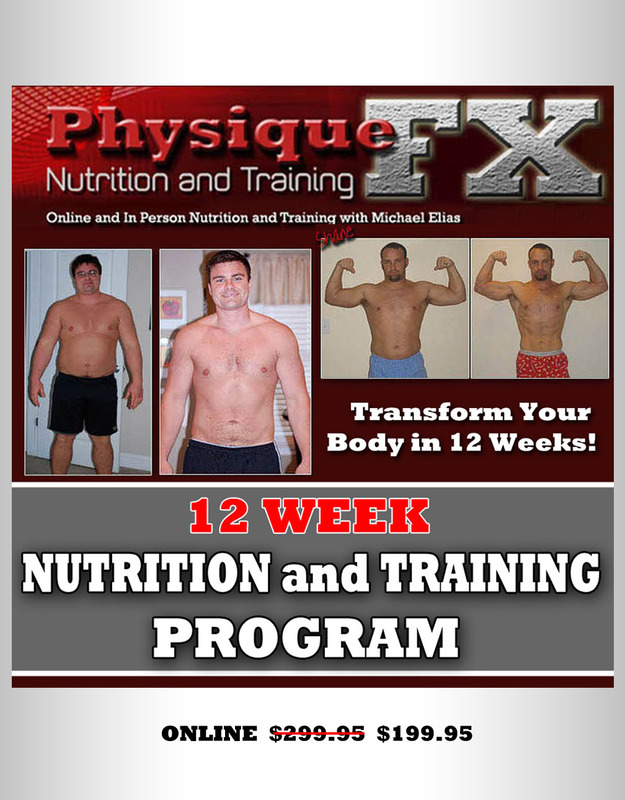 Please Contact Me if you would like to get started transforming your body, or if you have any questions. I have a passion for helping clients of all experience levels and I look forward to the opportunity to help you achieve your goals.